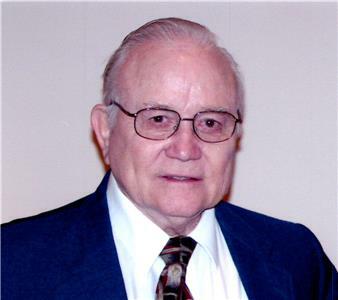 Wayne Aaron Degler, Jr. of Chattanooga, Tennessee, died peacefully at his residence on Tuesday, January 16, 2018. Mr. Degler was 89. Mr. Degler was born in Chattanooga, on Feb. 7, 1928. He graduated from Chattanooga High School, where he was a very proud Dynamo, and attended the University of Chattanooga. 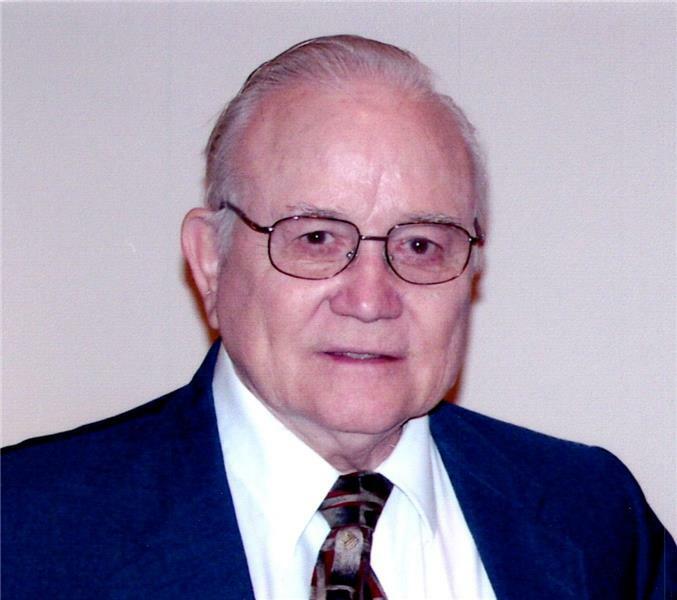 After that, he began a career with Southern Railway, which later became Norfolk Southern, and that career continued for the next 42 years, both in Chattanooga and in Roanoke, Va., where he relocated with his wife, Dorothy in 1983. Wayne also served in the Tennessee National Guard. For over 30 years, Wayne was a very active member of First Baptist Church in Chattanooga, where he met and married Dorothy, raised his children, Mark and Marcia, served as a deacon, sang in the choir, taught Sunday School, and coached and played in hundreds of softball games. After moving to Virginia, he and Dot continued their active participation at First Baptist Church and Bonsack Baptist Church in Roanoke. Then, after returning to Chattanooga in 2006, Wayne and Dot became a part of the White Oak Baptist Church family. Wayne and Dot were married in 1957, and shared a wonderful life together for over 56 years. Wayne was a loving, giving, dedicated and caring husband, father, brother, grandfather, great-grandfather, coach and friend. Simply put, he was one of the nicest men you could ever meet, whose acts of kindness to others are too voluminous to list. Wayne was preceded in death, by his wife, Dorothy, his parents, Wayne and Carla Degler, his brothers, Paul, James and Daniel, and his daughter, Marcia Anne Degler. He is survived by his son and daughter-in-law, Mark and Vicki Degler, his grandchildren, Bradley and Brooklyn, and several great-grandchildren, nieces and nephews. The family will receive friends from 2-4 p.m. on Saturday, Jan. 20, at the Chattanooga Funeral Home, North Chapel, and the funeral service will be conducted immediately thereafter at 4 p.m. in the funeral home chapel with Dr. Tony Wilson officiating. Memorial contributions may be made to The Partnership for Families, Children and Adults, 1800 McCallie Avenue, Chattanooga, Tn. 37404, White Oak Baptist Church, 310 Memorial Drive, Red Bank, Tn. 37415, or the charity of your choice. Please feel free to share your thoughts and memories at www.ChattanoogaNorthChapel.com. Arrangements are by the Chattanooga Funeral Home Crematory & Florist, North Chapel, Highway 153, Hixson, Tn. 37343.